Replacement Tips and Wands - fits all diamond microdermabrasion Machines. 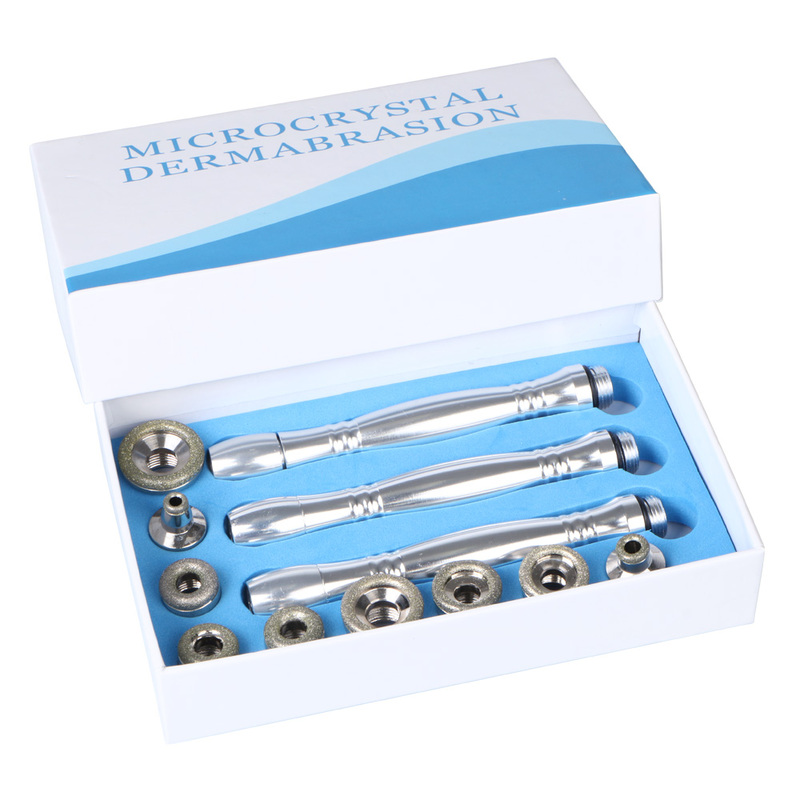 Use diamond micro-carved tube, combined with friction and vacuum aspiration, remove the outer layer of aging cells and promote cell renewal. D120, D180-Body, especially for acne, knee, elbow areas and striae of pregnancy. D180, D240-face, for the large blemishes. D120, D240, D180 -for scares, fine lines and imperfections. D200-Eyes and both sides of nose, for wrinkle,oil tablets, blackhead and acne. D240-Eyes and both sides of nose. For wrinkles, oil teblets, blackheads and acne.